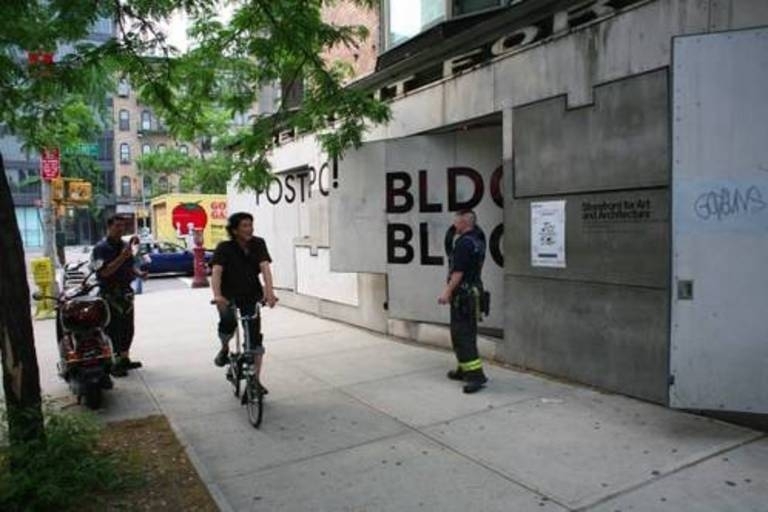 Storefront for Art and Architecture | Archive: Postopolis! home • archive • Postopolis! 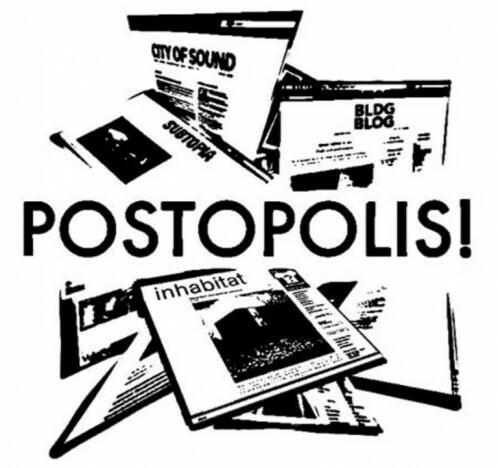 Postopolis! 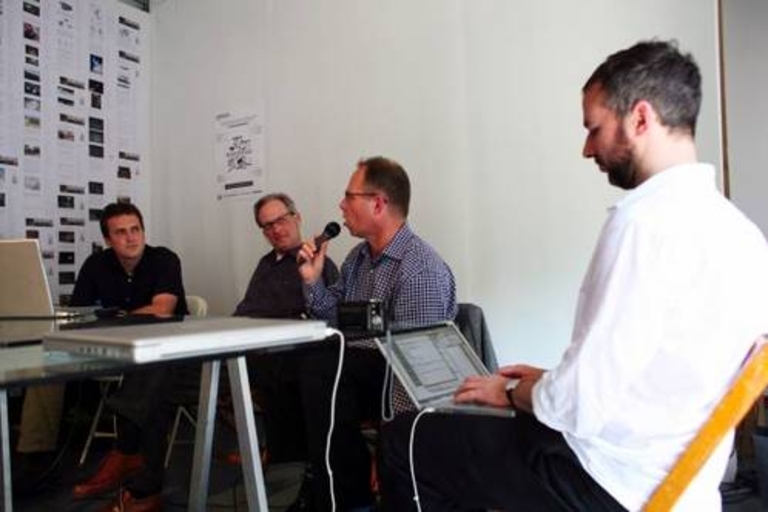 is a five-day event of near-continuous conversation about architecture, urbanism, landscape, and design. Four bloggers, from four different cities, will host a series of live discussions, interviews, slideshows, panels, talks, and other presentations, and fuse the informal energy and interdisciplinary approach of the architectural blogosphere with the immediacy of face to face interaction. BLDGBLOG (Los Angeles), City of Sound (London),Inhabitat (New York City), and Subtopia (San Francisco) will meet in person to orchestrate the event, inviting everyone from practicing architects, city planners, and urban theorists to military historians, game developers, and materials scientists to give their take on both the built and natural environments. For the past five years, blogging has helped to expand the bounds of architectural discussion; its influence now spreads far beyond the internet to affect museums, institutions, and even higher education. Postopolis! is an historic opportunity to look back at what architecture blogs have achieved – both to celebrate their strengths and to think about their future. 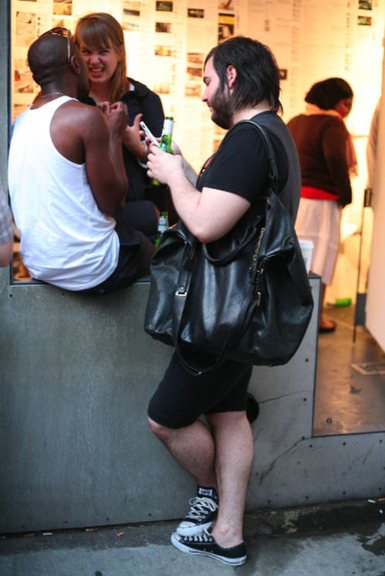 Lebbeus Woods, Mark Wigley, Laura Kurgan, Michael Sorkin & Mitchell Joachim, Stanley Greenberg, Joel Sanders, Susan Szenasy, DJ /rupture, Andrew Blum, Jake Barton, William Drenttel, Tom Vanderbilt, Michael Bierut, Lawrence Weschler, Robert Krulwich, Benjamin Aranda & Chris Lasch, Randi Greenberg, Allan Chochinov, Julia Solis, Ada Tolle & Giuseppe Lignano, Scott Marble, Paul Seletsky, Robert Neuwirth, Wes Janz, James Sanders, David Benjamin & Soo-in Yang, Eric Rodenbeck, Kevin Slavin, Gianluigi Ricuperati, Quilian Riano, Miss Representation, Enrique Gualberto Ramirez, George Agnew, Chad Smith, Abe Burmeister, John Hill and many more. 4.30 pm: Bloggers open house with back-to-back presentations and discussions with Quilian Riano (Archinect), Miss Representation, Enrique Gualberto Ramirez (aggregat456), George Agnew (Architecture of Fear), Chad Smith (Tropolism), Abe Burmeister (Abstract Dynamics), John Hill (Archidose), Alec Appelbaum (NY Magazine), Aaron Plewke (Archinect) and many more.